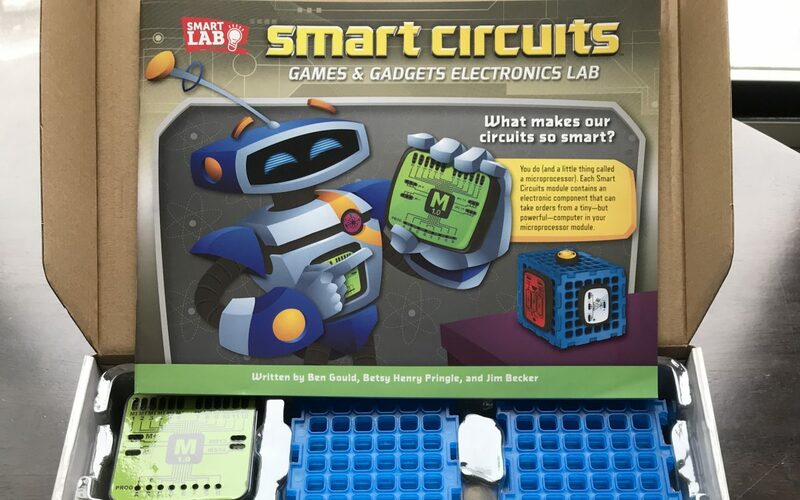 Smart Circuits (by SmartLab Toys) is a great product for anyone interested in electronics and circuitry. Complete various electronic projects and create working games and gadgets. You can make a motion-sensing alarm, electronic drum kits, and much more! This product focuses on electrical engineering and allows you to play with a multi-dimensional base board and real electronic components. The 48-page lab book includes step-by-step instructions for building 50 sophisticated circuit builds that teaches kids about electronics, light, and sound. Smart Circuits comes with instructions for creating 50 games and gadget circuit projects with light, sound, and sensor modules. The illustrated manual explores circuitry and the principles behind each project. 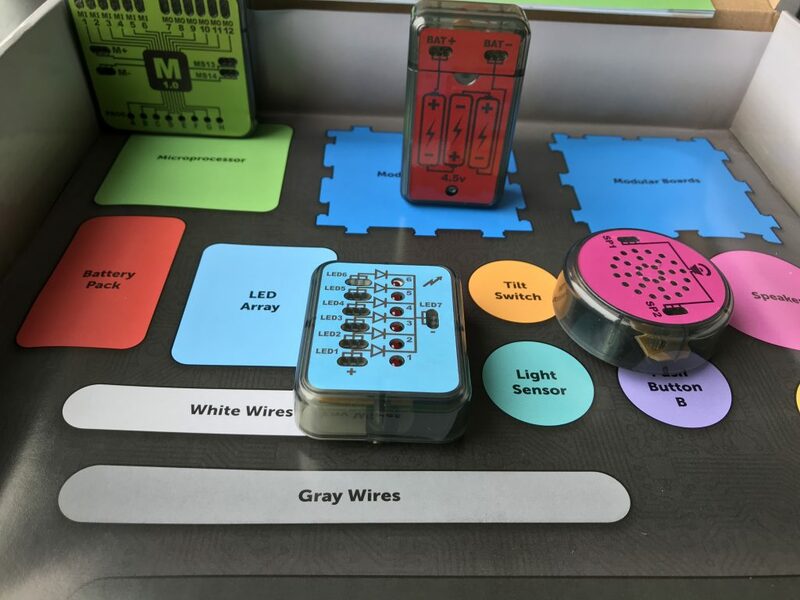 Children will be able to learn about electric currents, resistors, conductors, computer programs, light waves, and more. Smart Circuits will allow you to learn about electrical engineering using the modular system and microprocessor. The manufacturer recommended age is 8 years and up. 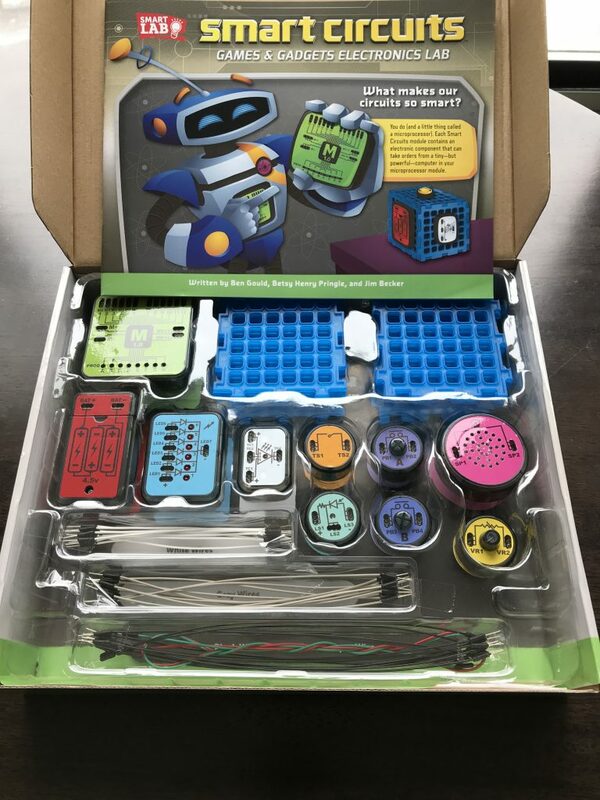 This is a great product for any child interested in electronics, circuitry, and electrical engineering.